This one is almost too perfect to be true. What do you name a hockey enforcer with a last name that has “Grim” in it? Why, The Grim Reaper naturally! Grimson pounded his way to 2,113 penalty minutes in a career that spanned 729 games. Perhaps most impressive is that Grimson went on to earn a law degree and practices in Nashville, Tennessee where he presumably continues to bash his opponents in the courtroom. Doesn’t that say respect! Mr. Hockey, Gordie Howe, played an unbelievable 32 seasons of the game (split between the NHL and WHA) playing from the age of 18 until he finally retired at 52. When he left the game, the record books were largely dedicated to his successes and he is the epitome of a hockey player: tough, talented, humble, and awesome. I searched far and wide for a female to include in this article and sadly Madonna was the best I could come up with. Madge earned this moniker thanks to her 1984 hit ‘Material Girl’. Interestingly, Madonna has stated this is the song she regrets recording the most because of how the name stuck with her, despite the video being about her character rejecting diamonds and money. 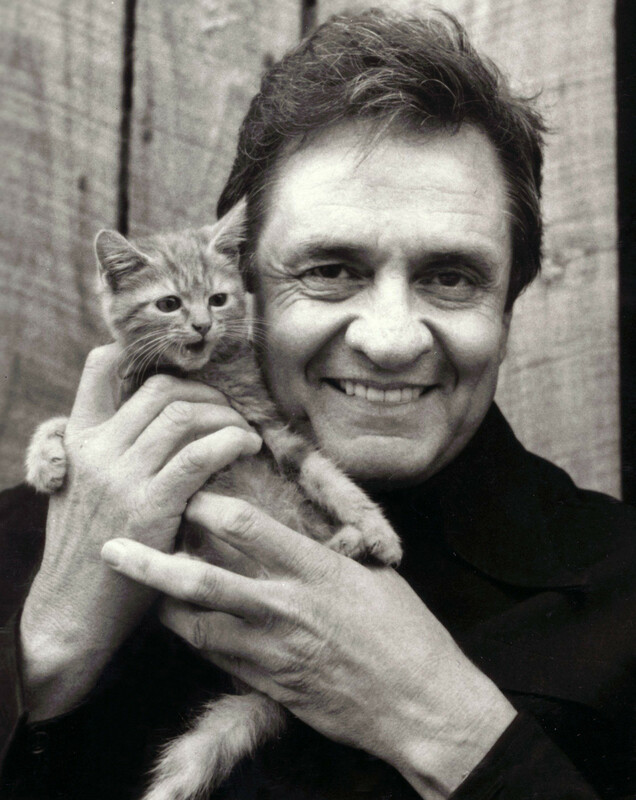 Wicked… Johnny Cash was a fan of kitties, just like the Sip Advisor! Which board he was the Chairman of is up for debate, but one would have to assume it involved boozing, partying, entertaining, and having non-stop fun with your best pals. Sinatra could chair any board that I had a direct association with and I’d be more than happy to have him as a leader. Hopefully Dean and Sammy were members also and we’d get blitzed at every meeting! They didn’t even need to say what he was “The King” of, everybody just knew. Elvis was considered entertainment royalty, with thriving music and movie careers. He was the type of guy men wanted to be and women wanted to be with. Despite passing away in 1977, it could be argued that Elvis is even more popular now than he was as an active performer. What have I missed? Who have I left out that you feel so incensed about; you want to leap through your computer screen and track me down? I am a simple comment away and you’ll never forget my nickname… Sip Advisor out! 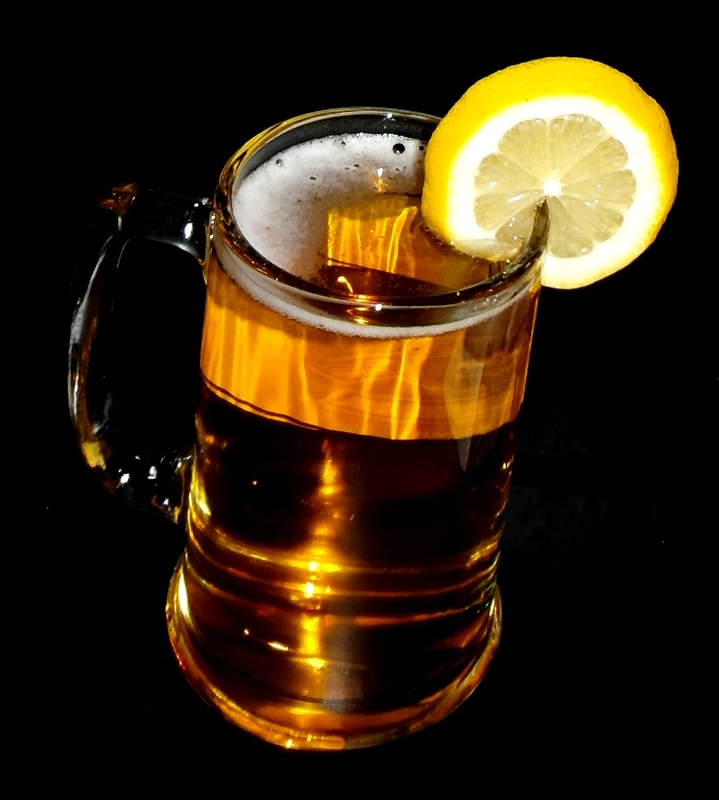 I had high hopes for this beer cocktail recipe and was sadly let down. There just wasn’t much going on with the mix other than a lingering taste of the Honey Whiskey. The recipe calls for Southern Comfort Peach Liqueur, which I’ve unfortunately never seen before. To spice things up, however, I did use Jack Daniel’s Honey Whiskey instead of the regular stuff. The drink also calls for each ingredient to be used equally (4 oz per), but that just seems wasteful to me, so I dropped the increments. I used a lighter beer in Corona, so as to let the liquors come through stronger.